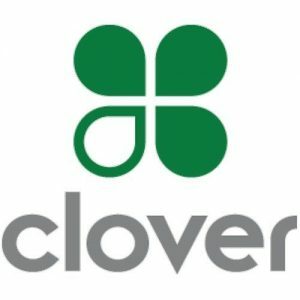 Broomall, PA (April 3, 2018) – Factor4, LLC’s cutting edge gift card and loyalty platform, RewardOS, has expanded in First Data’s Clover® App Market. Now ISOs and merchants operating in the UK and Ireland can enhance their experience with Gift Card and Loyalty apps from Factor4 that are fully integrated into the payment flow. Both apps feature low monthly program fees and provide unlimited transactions, reports access and support. There are no transaction fees. Factor4 is offering a 30-day free trial of their apps. To learn more about Factor4’s gift card and loyalty apps or their numerous integrations, contact Factor4 at 484-471-3963 or sales@factor4gift.com.